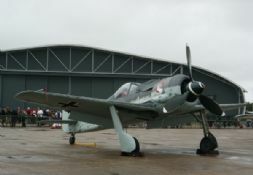 The Fw190 first went into service in the summer of 1941. 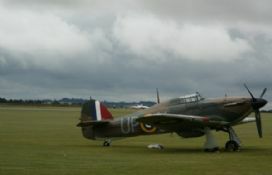 It proved to be much better than the RAF's Spitfire Mk V and soon became known as the Butcher Bird. Early versions suffered from overheating problems, which weren't completely rectified until later models. 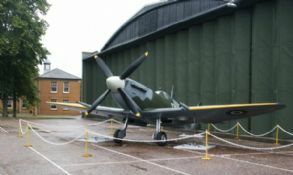 The Jabo versions were fitted as fighter bombers and could carry 250kg or 500kg bombs under the fuselage. 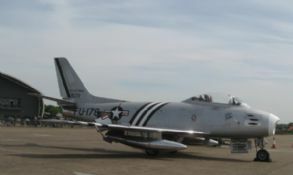 The F-8 was a dedicated fighter bomber based on the A-8 series. 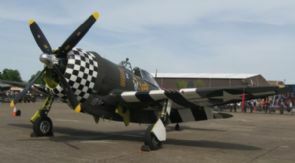 The outer wing cannons were removed, so it could carry various combinations of bombs, rockets and heavy guns under the wings. The armour was also increased, to help protect against anti aircraft fire. Eduard are a Czech based manufacturer famed for their model accessories. They have in the last few years released a successful range of kits. The Weekend editions contain the same plastic kits as the Profipacks but without the extras. 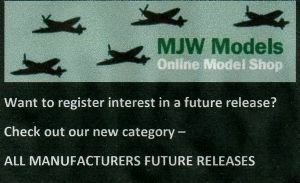 This kit is made from injection moulded plastic, has decals for 2 Fw190F-8's and is now considered the best Fw190 kit in 1/72 by many modellers.